Knowing that the CookieCrazie glaze recipe is vegan and egg-free, I've been wanting to create a cookie that complimented those attributes. Recently, when I needed to make cookies for some boys that have a ton of allergies, it motivated me to develop a recipe to meet the need. I'm so happy and excited to share this recipe with you. I know it will open a whole new world for all of those with allergies that prevent them from enjoying yummy decorated sugar cookies. To know that others will take this recipe and create cookies for those who've been deprived in the past is a WONDERFUL thought! Thankfully, the ingredients in this recipe are not hard to get nor super expensive. They are all readily available at a grocery store that provides specialty items, but even if you don't have such a grocery store, they can all be bought online. The other blessing about this recipe is that it only requires SEVEN ingredients. Those of you that have worked through special recipes to avoid allergens know that a short ingredient list is rare. Add and mix in vanilla, arrowroot, applesauce, and salt. Blend in flour blend until it forms a firm dough. (Add extra flour if sticky). 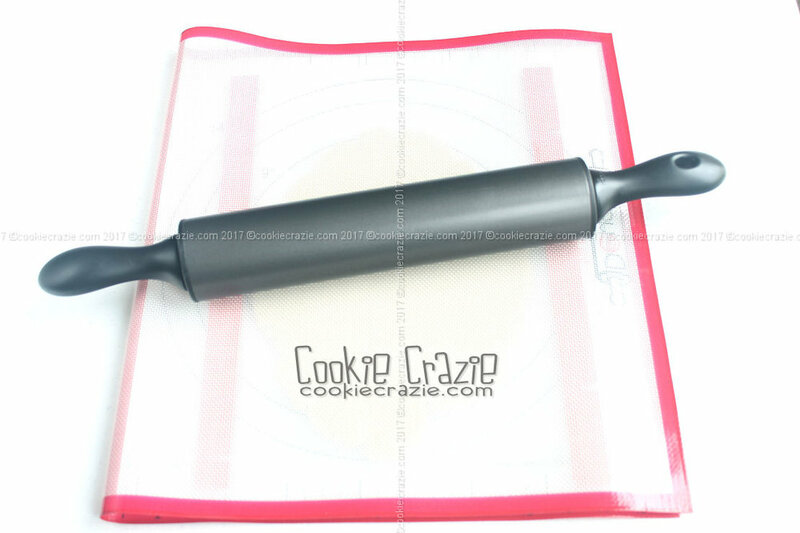 Roll and cut cookies as usual. Bake at 325 degrees for approximately 20-22 minutes until mostly firm to touch. but the recipe would no longer be nut-free. 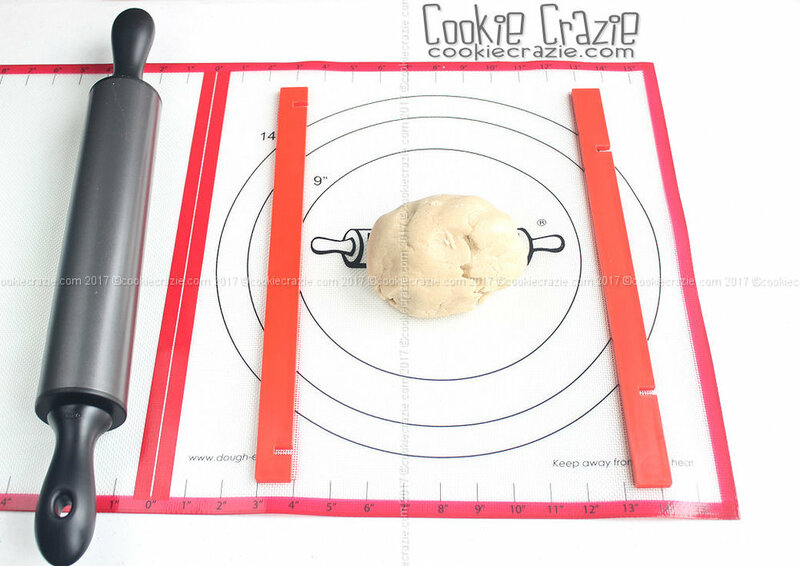 Here's the Dough-EZ rolling system. This provided the perfect solution to preventing cross contamination in case of allergies. I normally use a Cookie Board to roll out my dough (here's the blog post on making consistent dough thickness). Since the CookieBoard is made of wood, I was concerned that cross contamination could be a factor. Therefore I've designated this new Dough-EZ set be used exclusively for making this allergen-free recipe. This particular batch was made with coconut oil. The tops of these cookies are kind of splotchy and not as pretty as those made with vegan "butter". Plus, coconut oil will often add a coconut flavor to the recipe. That's not a problem for me since I love coconut, but it might be for someone else.